who are researching schooling options for their children. 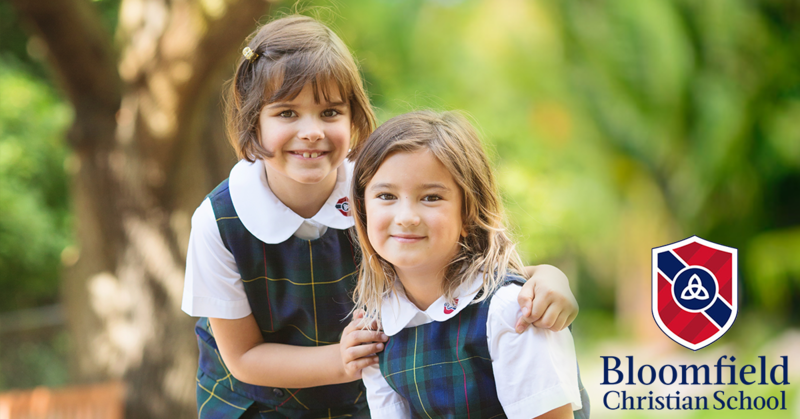 Thinking about sending your child to a private, Christian school? Overwhelmed? We'll help you consider the options, ask the right questions, and determine a perfect fit for your family. Faculty members who not only educate our children but also are caring role models and spiritual mentors who affect our children in a powerful way. 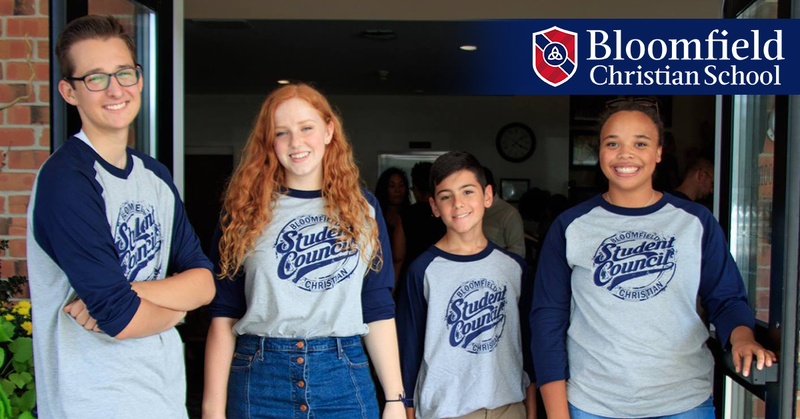 Watch our on-demand webcast, "Teacher Spotlight: Get to Know Faculty at BCS" to learn more about a few of our wonderful staff! Many parents are intrigued with the thought of sending their children to a private school but have doubts when they look at their bank accounts. We want to help parents who are considering this important decision.Watch our on-demand webcast to learn how families like yours are making it work. If the college application process is looming large, or even if it seems light years away, there are things parents and kids can do to ease the stress and plan ahead. Download your parent's checklist to learn specific tasks parents and students in grades 9-12 can do to prepare for a smooth college admissions experience. Technology in the Classroom: Is It Good For My Child? Technology has become a common part of all of our lives. Undoubtedly, your child is comfortable using just about any digital device. But how should technology be used in the classroom at school? Learn more about the pros & cons of technology in education and how it affects student learning. 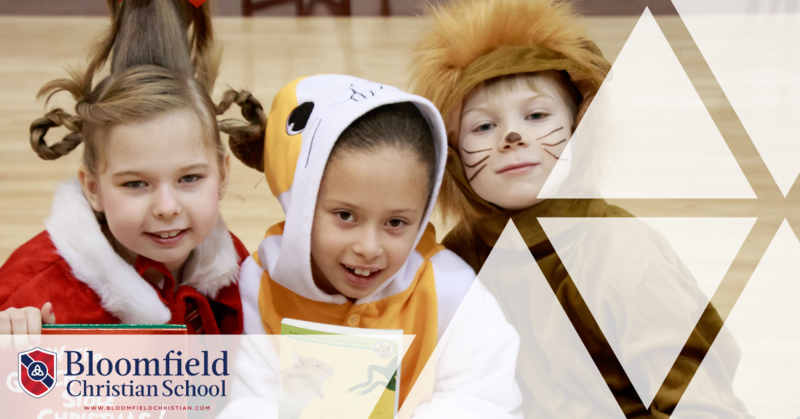 Is your child headed to Kindergarten next fall? Print the Kindergarten Readiness Checklist and keep track of skills your child has mastered as they move toward the start of their Kindergarten year. 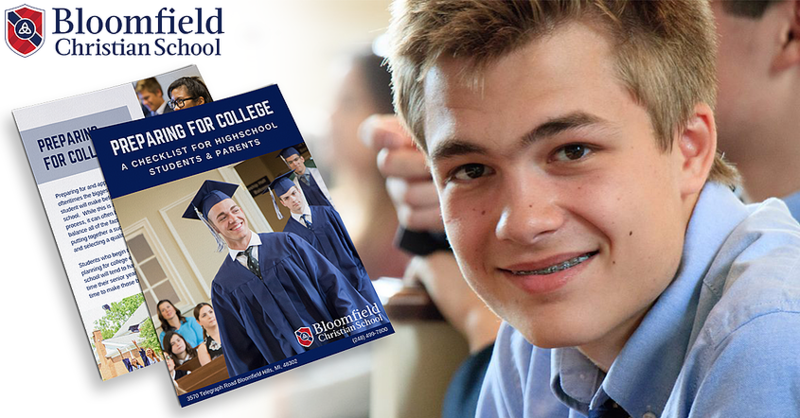 Is a large high school experience the golden ticket to your child's happiness and success? Or are there benefits when students learn in a smaller environment? 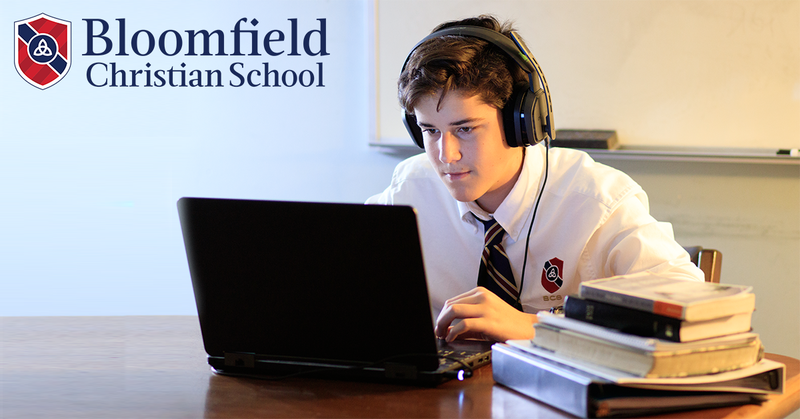 Register for our live webinar and uncover some positive perks of a small private school culture. 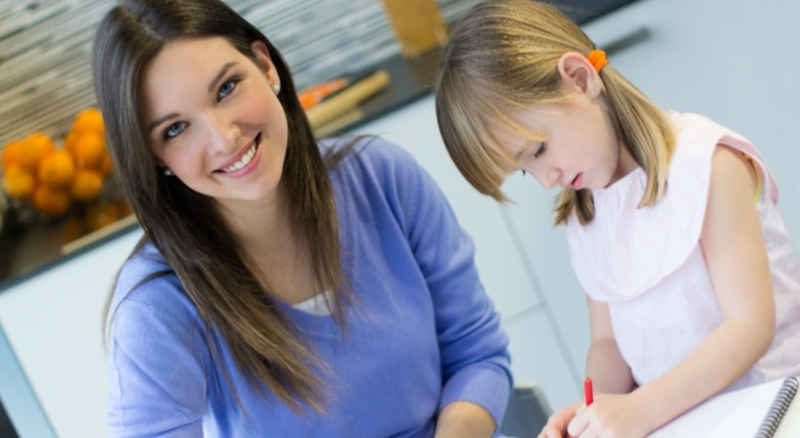 Is Kindergarten the next step for your child? 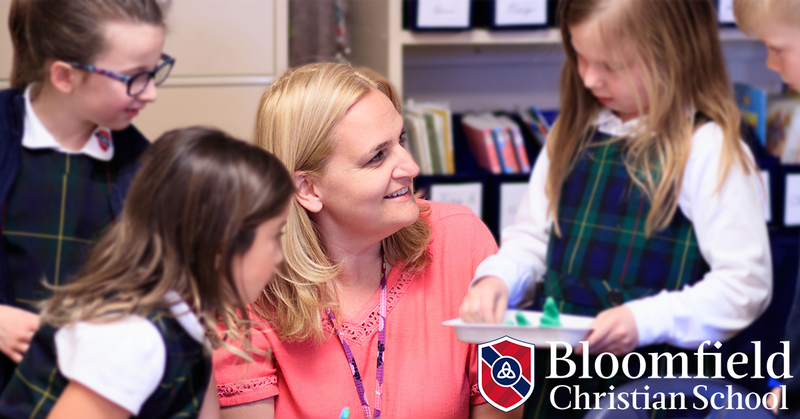 Get a virtual inside look at how 5 year old students are experiencing joyful discovery in day to day activities at Bloomfield Christian!